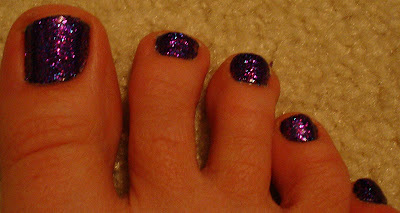 Polishology: Jessica Funkytown Toes - And Kitty Pictures! 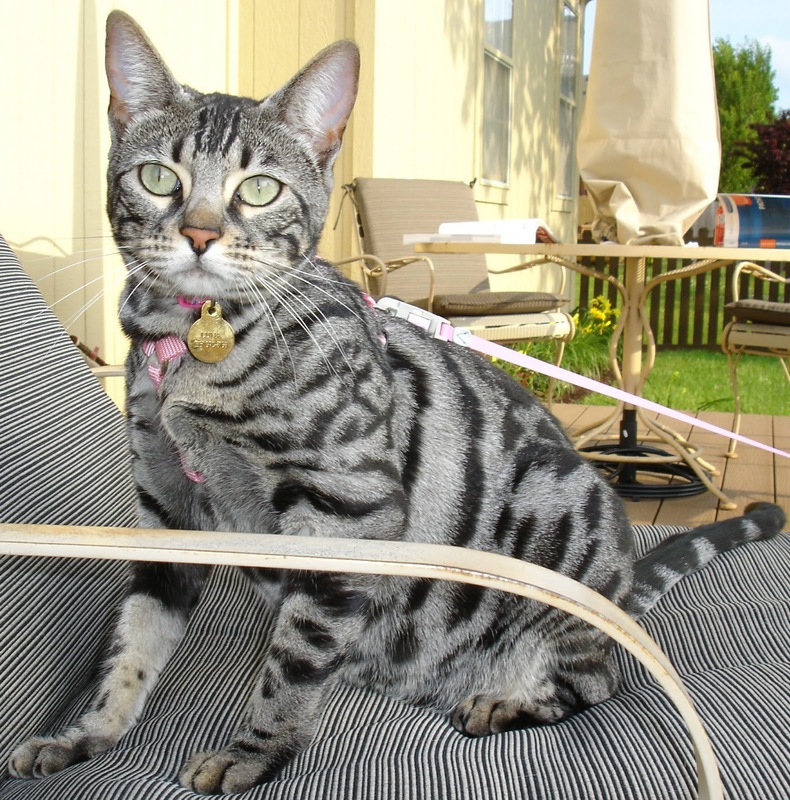 nice cats :) they stole the show in this post! Toesthattwinkle - I figured they might have that effect. They are gorgeous kitties, and so sweet! 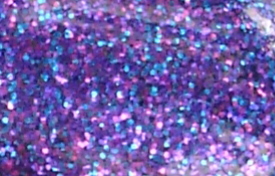 OMG, I loved your blog, i loved your blue nailpolish and i looooooooooooooooooooved your cats, i have cats too, 12. Bangin' polish & it makes your toes so cute! I think I need this polish, I'm a guy and I know it would work for my style!